I live in a little slice of heaven on Earth that is nestled upon Morgan Creek and Urieville Lake in Chestertown, a gorgeous colonial Eastern Shore community in Maryland. My spouse, Deborah, and I purchased these 34 acres with a dream to build an organic herb farm, a permaculture food forest, and a retreat center for mind/body/spirit alignment. 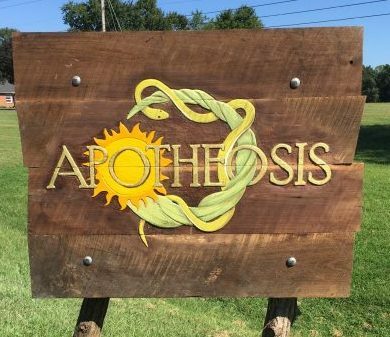 Apotheosis is a Greek word meaning, “to elevate the God within,” and there is something magical about this land that helps to transform all who are touched by its medicine. The first half of my life was experienced in a very external way: working in Congress; managing a state for a Presidential campaign; serving on the City Council and in the Maryland General Assembly, and running for Governor. The farm would open in me a window to deep internal wisdom. 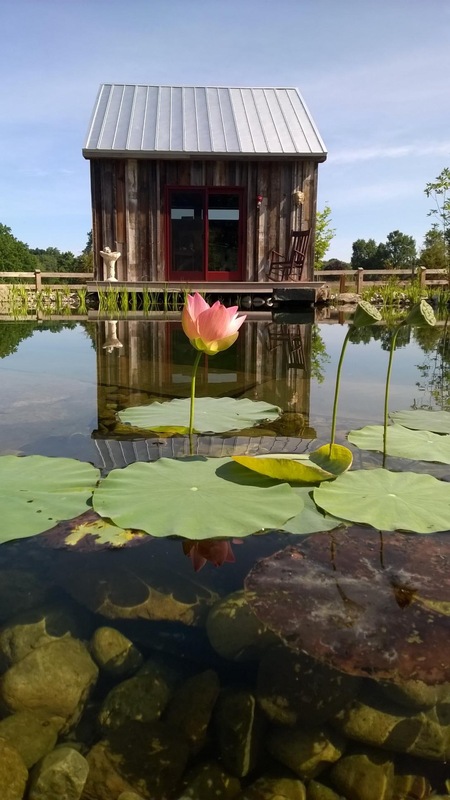 For the past five years that I have lived at Apotheosis, I am aware of having been granted a gift from our woods that is not dissimilar from Thoreau’s – the gift of quiet exploration, deepened intuition, and a growing connection to the wisdom offered by the knowings of nature. Between the menagerie of wild animals that grace our land – from eagles, herons, and egrets, to wild turkeys, foxes, turtles, deer, raccoons, beavers, otters, and coyotes – and the old growth forest that surrounds the creek and wetlands with stands of mighty sycamores, oaks, maples, and the ever-wise cedars – to the very earth itself that is a generous mixture of clay, sand, and gorgeous topsoil eager to offer its food and herbs in exchange for loving attention to its needs for nutrients and water… what I have discovered here at Apotheosis is a sanctuary for the soul. I have found conscious partners in the animals, plants, and earth who have made sure that, upon dying, I would not discover that I had not lived. They have awakened me to something so much bigger than myself. Originally, we bought this land to support my wife’s work as a clinical herbalist and nutritionist. However, the land had additional plans for us. After the 2016 Presidential election and its attending civic strife and deepening separation into communities of “Us” versus “Them,” a clear vision began to emerge where this land is also used as a training ground for those who want to help their communities transcend the division. Thus, the birth of Camp Soul Force Politics — a partnership between Apotheosis Farm and Soul Force Politics where we host retreats and workshops at our farm to support the work and mission of advancing a world view that incorporates radical love at every level. 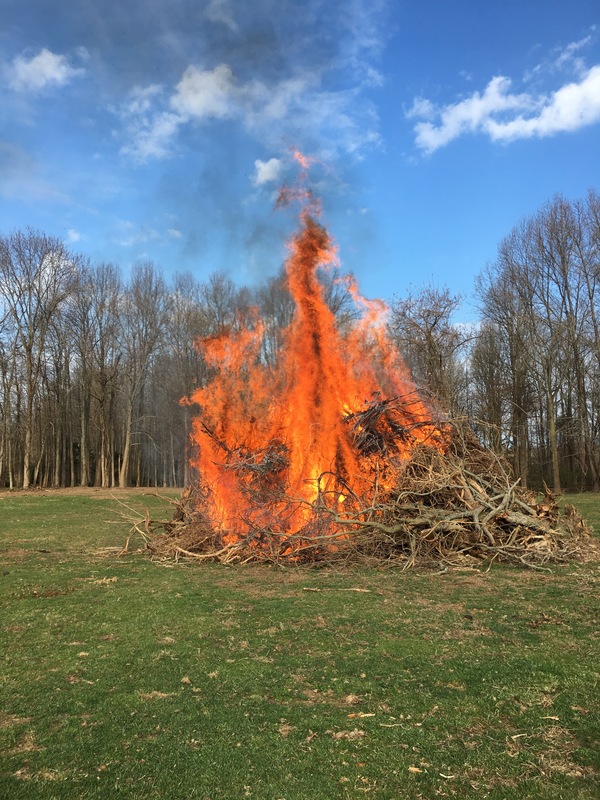 We are beyond excited about all the fiery phoenix energy being generated from the retreats on this land. We are being called in this moment and time to step forward in a meaningful way and share this land with you. Your inner Phoenix is calling.